The bearer of Jesus’s children? Or one of the original bearers of Jesus’s love to the world? 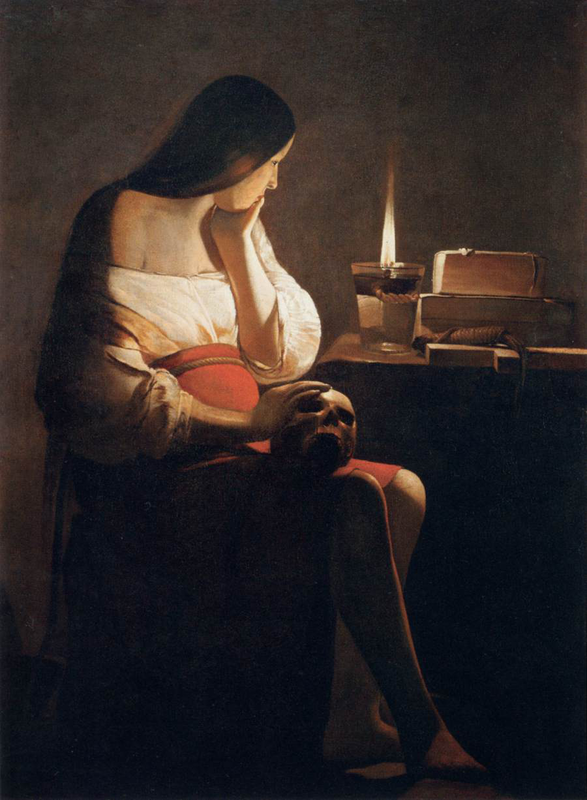 Pope Francis has declared that Mary Magdalene’s annual observation will henceforth be a full feast day on the Roman Catholic Church calendar… and we look forward to celebrating Mary Magdalene in this new place in history… and yet, what of the stories of Mary Magdalene many of us grew up with. What of the repentant sinner that so many women have identified with and held in the belief that they too could be redeemed? What of the woman who’s story and place in her own legacy has been denied and hidden for so long? Mary Magdalene’s stories offer each of us an opportunity to explore our own stories. To delve deep and discover what parts of ourselves are forgotten, misunderstood, denied, rediscovered and reclaimed. 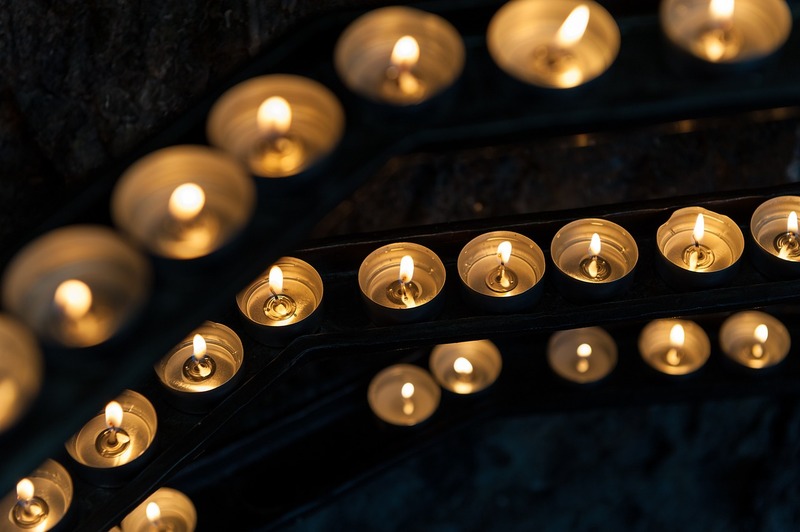 Come, join us in ritual, in celebration, in connection, in conversation and in community this Magdalene Feast Day. Be nourished, nurtured and supported as you claim your stories, your gifts, your place in your world.